We invite you to stop by the Write A Missionary table on the front patio Sundays February 10 and 17. 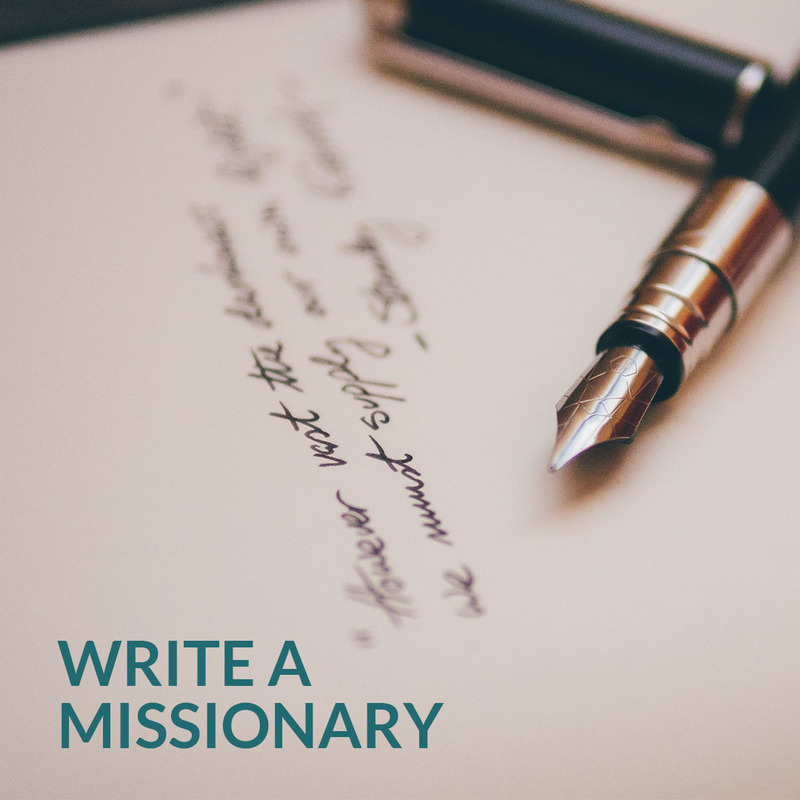 Take a minute to write a note to one of our missionaries, letting them know you’re thinking of them. The letter writing team will have everything you need – a variety of note cards, pens, markers, and even some ideas about what to write about. We’d love to write a total of 300 notes to our missionaries this year, and we’d love for you to be part of it! If you aren’t able to make it to the table, reach out to the Write A Missionary facilitator Jessica Lee. She’d love to find a way for you to be involved.